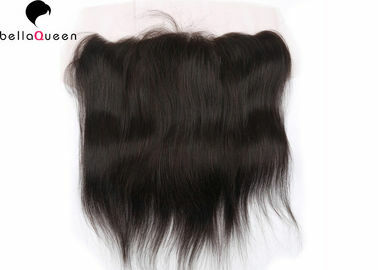 Texture Silky Straight,we can offer other texture such as weavy,Curly. 1.Natural black color,can be dyed,bleached as well. 3.Good lusterand smooth hair,soft and healthy. 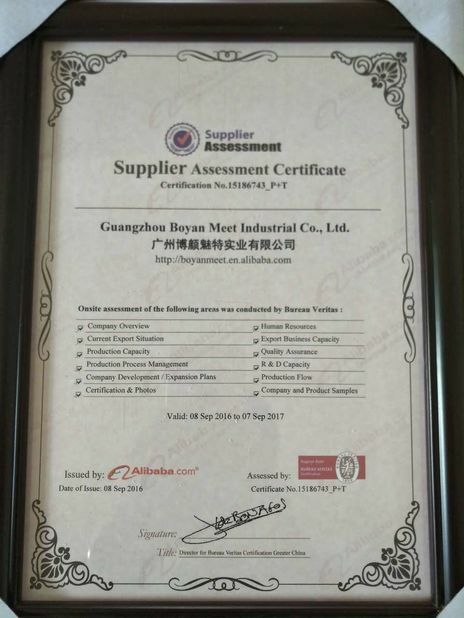 Shipping DHL,Fedex,TNT,UPS,we can also according to the requirements of customers. 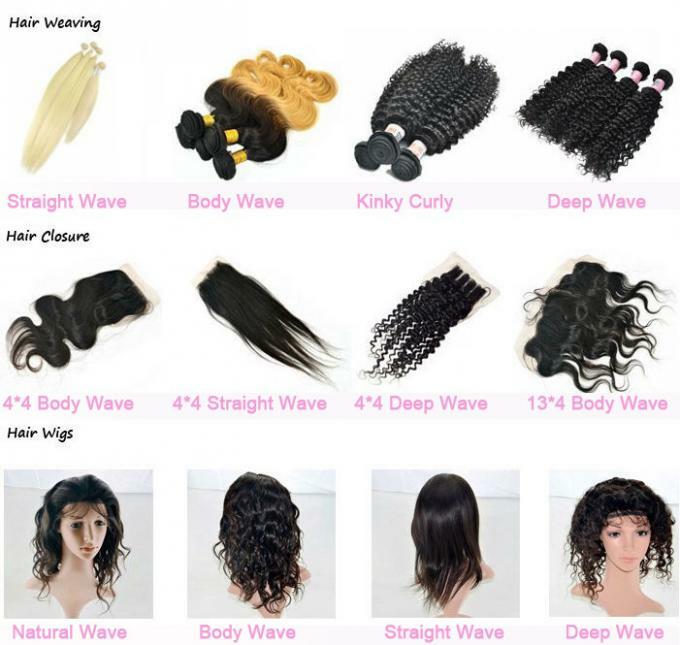 Our hair is 95-105g per bundle,usually 3 bundles will be enough to make a full head,if you head is big size than standard or you want to make full and beautiful,you’d better more bundles. Q1: Is the extensions made of 100% human hair? 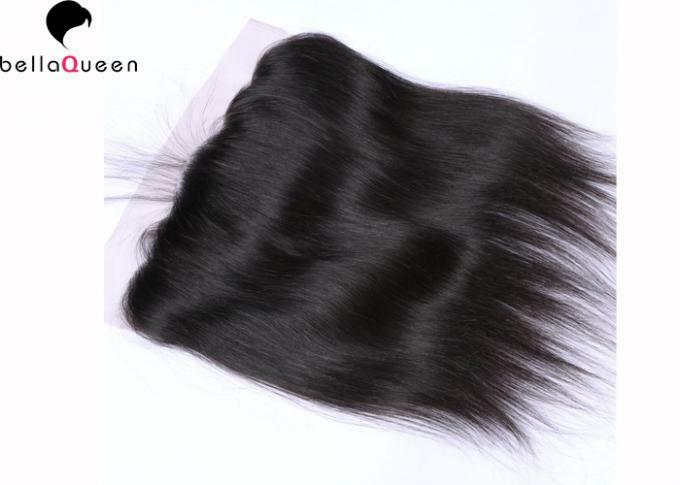 A: Yes.Our extensions are made of 100% virgin Indian human hair without chemical process. Q2:Is customized packaging available from you? 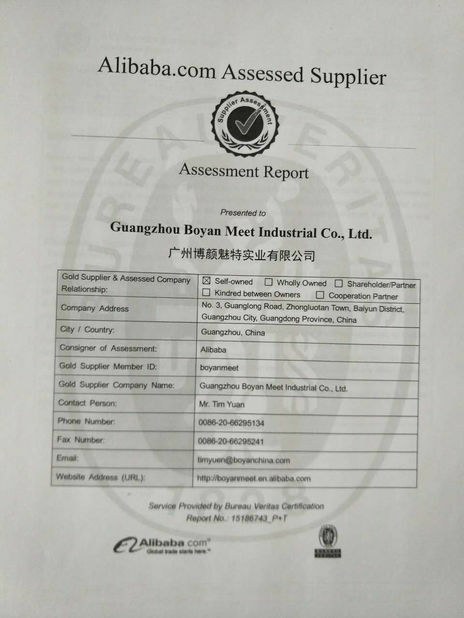 The payment ways which we accept are Money Gram,TNT,Paypal, L/C,other payment terms can be available,if you have any problems about it, please contact us.